A Work order is a document given by the customer or client to an organization for products or services. This work order includes information that is required for fulfilling the client’s work. 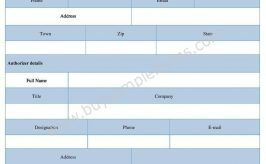 The form contains work order number, name and address of both the client and the organization, request date, expected delivery date, payment method, delivery method, job description, total cost and the signature of the client. 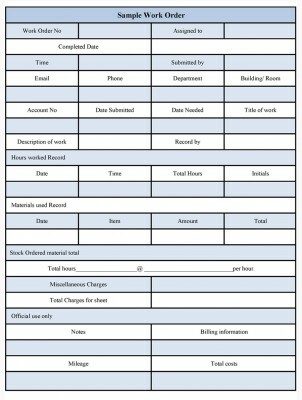 Work orders are also used internally within an organization known as internal work order. Such work orders convey the work to be performed by the different department. 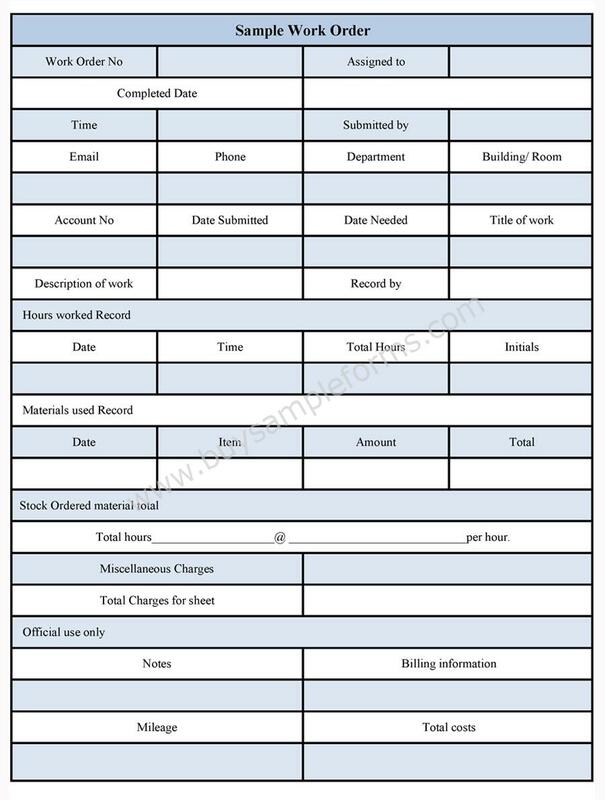 Get sample Work order Form available online in either MS Word or Editable PDF format. Download, edit and print as required. Medical Order Forms are used for supply of equipment and other medical related products and supplies.